If you take good care of your hardworking dryer and it will continue to work for you. Dryers are one of the greatest modern luxuries, and once you have one you probably will have a hard time imagining life without it. There are a few things you should do to take care of your dryer to ensure it keeps working well, and there are also a few things that indicate it’s time for a repair call. If your mother ever tried scaring you by telling you that dryer lint can start a fire, well, she’s right. While it may be extremely rare, it is a possible fire hazard, so it’s important to clean the lint trap before you run a load. When the lint trap has lint, it also makes the dryer work a lot harder than it should have to. 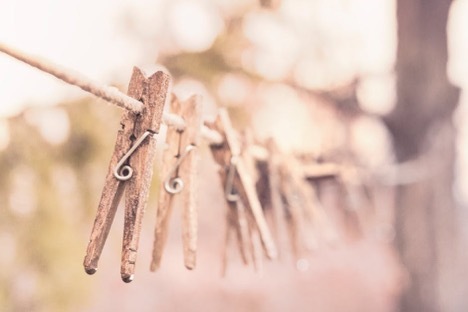 Avoid putting dirty clothes in the dryer. Though it may be tempting to throw your pool or beach clothes right in, it’s really best to wash them first. 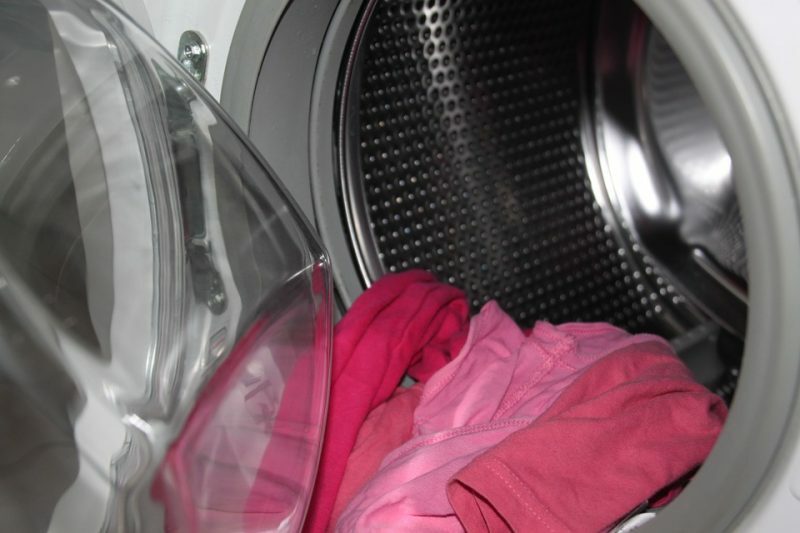 Dirt can clog up the dryer and possibly even create corrosion. Dryers have an exhaust vent in the back, and that vent should be cleaned about twice a year. Just like with your lint trap, when the vent becomes blocked, it has to work that much harder to dry your clothes. If the dryer duct is particularly long or you’re just not comfortable doing the work yourself, call a technician to come out and take a look. Contact Hi-Tech Appliance for major appliance sales. We specialize in major appliances and also take on major appliance repair and service. Whether you need a dryer service technician or you’re in the market for a new dryer, we can help you with all of it.